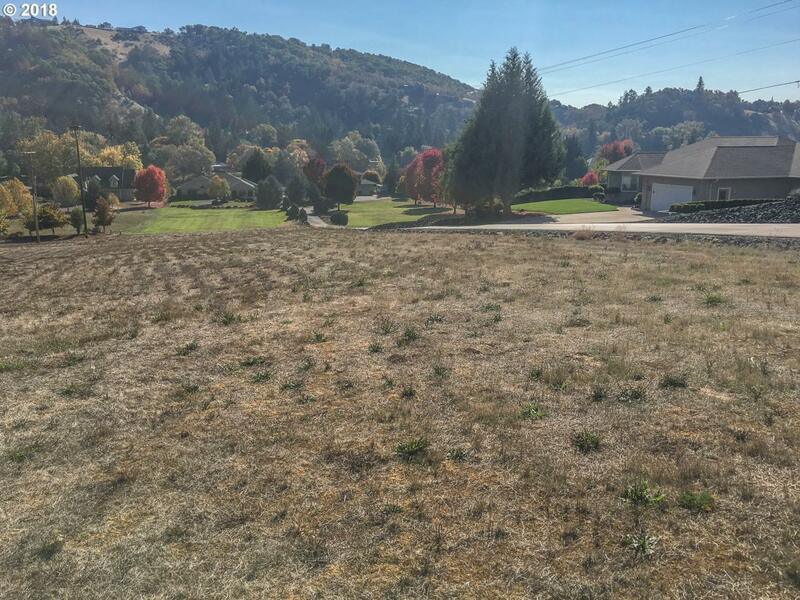 Nice open lot with septic approval, has UBW, power and gas available. 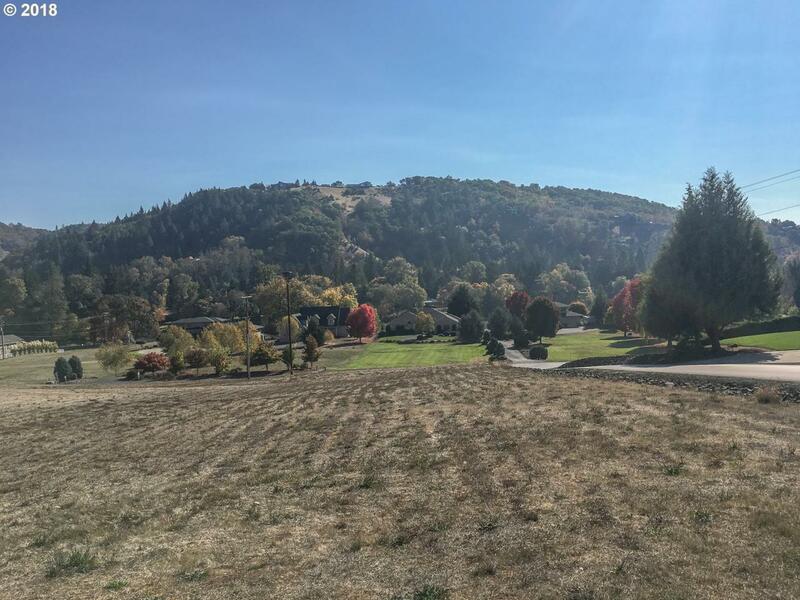 In an area of large estate type homes on small acreages. 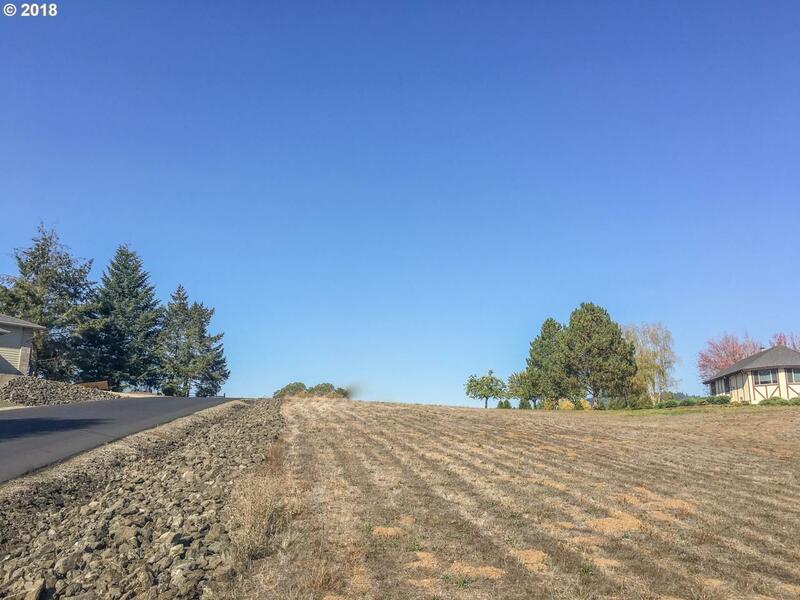 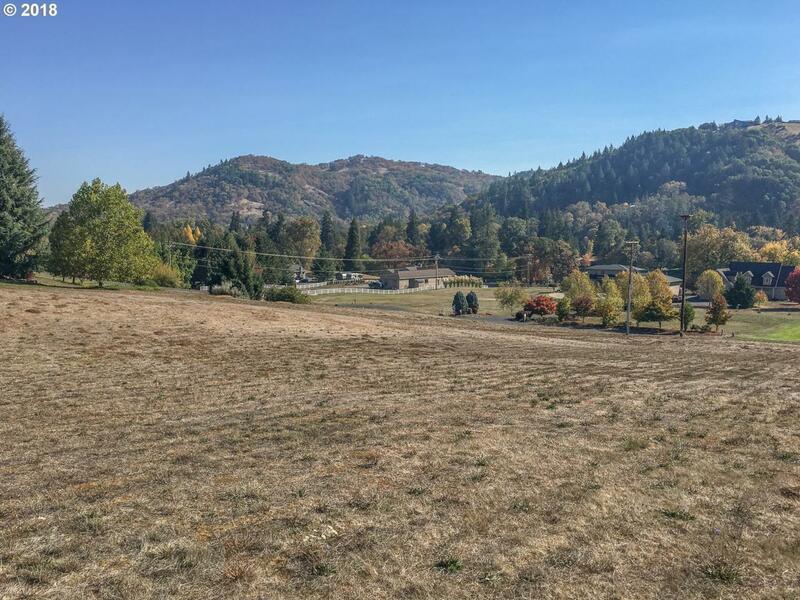 Nice subdivision close to Country Club, I-5 and room to build that beautiful custom home.